As co-founder and president of Traffic Reconstruction & Transportation Compliance, Inc. (T.R.T.C. ), Larry D. Baareman has over four decades of experience in the trucking industry with comprehensive knowledge in all aspects of the truck-transportation industry. 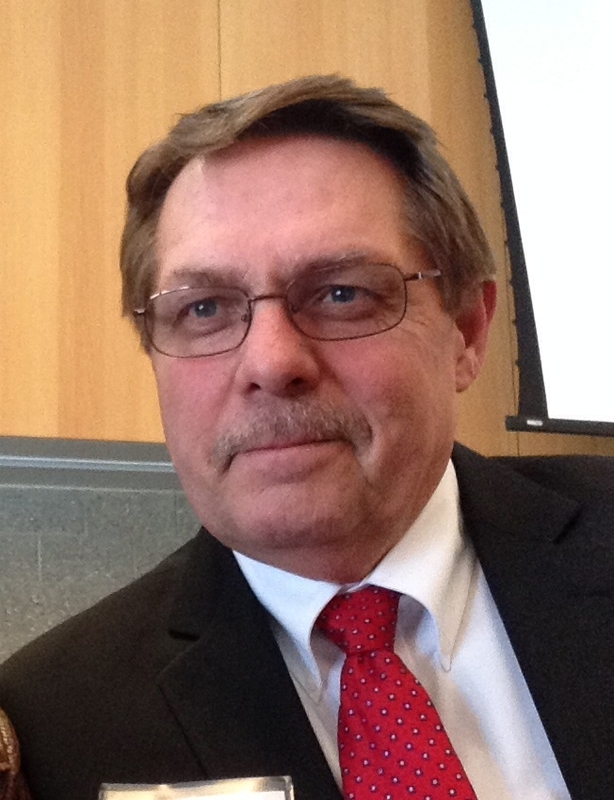 Mr. Baareman has served as a “trucking expert” for over thirty-eight (38) years, sharing his knowledge and expertise drawn from experience as an instructor of U.S. Department of Transportation and Federal Motor Carrier Safety Administration regulations. He is an industry advisor for State and Local commercial motor carrier laws; a truck driver training instructor; and Michigan Third Party Commercial Drivers License Examiner. Larry holds a current Class A Commercial Drivers License with Doubles, Triples, Tankers, School Bus, Commercial Passenger, and HAZMAT endorsements. He also holds an instructors license for all of these categories. Larry has an immeasurable background in the realities of fleet operations, safety management, warehouse management, over-the-road commercial motor vehicle operation, operation of most types of alternative commercial vehicle equipment, and state-licensed heavy equipment. Mr. Baareman is also a certified forklift operator and holds a State of Michigan license in heavy duty brake and braking system mechanics. He has also serves as an instructor in commercial motor vehicle load securement, hazardous material procedures and regulations, and defensive driving courses. Mr. Baareman has merged safety with his past experience through Michigan State University’s AI-7 Commercial Vehicle Investigation course, FMCSA Regulations, Michigan Truck Safety Commission, Decision Driving, the National Safety Council, Itasca, Illinois, the State of Michigan Professional Development Training, and the Michigan Association of Traffic Accident Investigation (MATAI) organization. For more information or details pertaining to Mr. Baareman’s Curriculum Vitae, contact Kendra at ksmith@trandtc.com or 616-214-8365. Greg Edgcombe is a retired police officer with over three decades of experience in law enforcement with the Grand Rapids Police Department in Michigan, and the Phoenix Police Department in Arizona. During his law enforcement career he served as a patrolman, burglary detective and senior traffic crash reconstructionist in the Traffic Unit. Greg has investigated over 1,400 “at-scene” traffic crashes. Greg has been qualified as an expert many times since 1999 in both criminal and civil litigation cases, giving various conclusive opinions as an accident reconstructionist. Greg was a Police Motorcycle Officer for 14 years and a Police Motorcycle Instructor for 4 years. Greg was an Advanced Driving Instructor for Law Enforcement Personnel in the area of Emergency and Pursuit Driving, Vehicle Dynamics, Accident Avoidance, and Pursuit Policy Training. 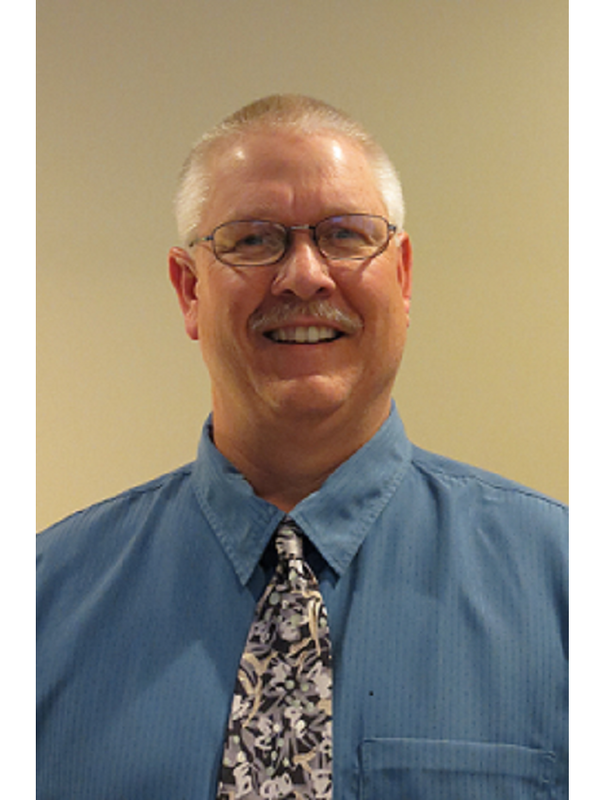 Greg has been on the Board of the Michigan Association of Traffic Accident Investigators since 2005. He has personally conducted over 40 live crash vehicle tests since 2009 to research and validate sound crash reconstruction principles. For more information or details pertaining to Mr. Edgcombe’s Curriculum Vitae, contact Kendra at ksmith@trandtc.com or 616-214-8365. 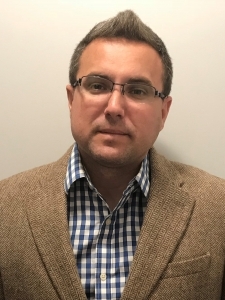 Marc Edgcombe was first introduced to Accident Investigation and Reconstruction in 2009 when he attended and participated in his first Michigan Association of Traffic Accident Investigators (MATAI) Conference. During that conference, he remotely operated a full scale vehicle at 55 miles per hour for a live crash test. Since that conference, Mr. Edgcombe has been instrumental in the design, construction, and piloting of every remotely controlled crash vehicle MATAI has used in their live crash test conferences. Marc is a current member of MATAI and continues to attend both Spring and Fall conferences for continued education and research. Marc holds a current Class A Commercial Drivers License with Doubles, Triples, Tankers, School Bus, and Passenger endorsements. Marc also has Commercial Vehicle driving experience that goes far beyond simply taking the test. Marc is a CDL Driver Instructor so he not only knows the “how’s” but is well versed on the “why’s". Marc understands Commercial Vehicle Dynamics, Pre-Trip Inspections, Drivers Logs, Hours of Service and more because he has experienced them firsthand. Marc has a forklift license and is also OSHA Certified through the 30 hour course. Marc’s ability to instruct is always an asset when he is presenting in front of any number of people. He has presented at a number of MATAI conferences on various subjects including ECM data acquisition and analysis and commercial vehicle inspection techniques and procedures. Marc is also a licensed Private Pilot. Marc has worked multiple “At-Scene” traffic crashes. He has been instrumental in collecting data from crash scenes as much as 3 years after the fact, then successfully reconstructing the crashes to the to the agreement of both sides of the litigation. Marc has taken the lead in crash reconstructions that law enforcement misrepresented in the strongest of terms. The reconstructions were skillfully presented due to his tenacity resulting in successful litigation. Marc has been a conference presenter for the Michigan Association of Traffic Accident Investigators consistently over the past several years. Bill Baareman has over 18 years of experience in the trucking industry with an extensive knowledge of regulatory compliance, driver training, and commercial motor vehicle equipment. Bill has gained his expertise as a “trucking safety expert” from his knowledge and experience in the “driver’s standard of care” and his career as a State of Michigan Certified Commercial Driver’s License Instructor. Bill also possesses a vast knowledge and expertise of the Federal Motor Carrier Safety Administration regulations, along with the state and local regulations, governing the commercial motor vehicle industry. Bill has earned his designation as an OSHA safety expert through the extensive training he has completed, throughout the years, on federal and state OSHA regulations, his experience in managing and overseeing OSHA compliance as an Operations Manager and has successfully completed an entire overhaul of a company’s warehouse and fleet operations to become, and remain, in compliance with all federal and state OSHA regulations. Bill is knowledgeable and experienced in the practices of properly loading and unloading, as well as forklift safety. 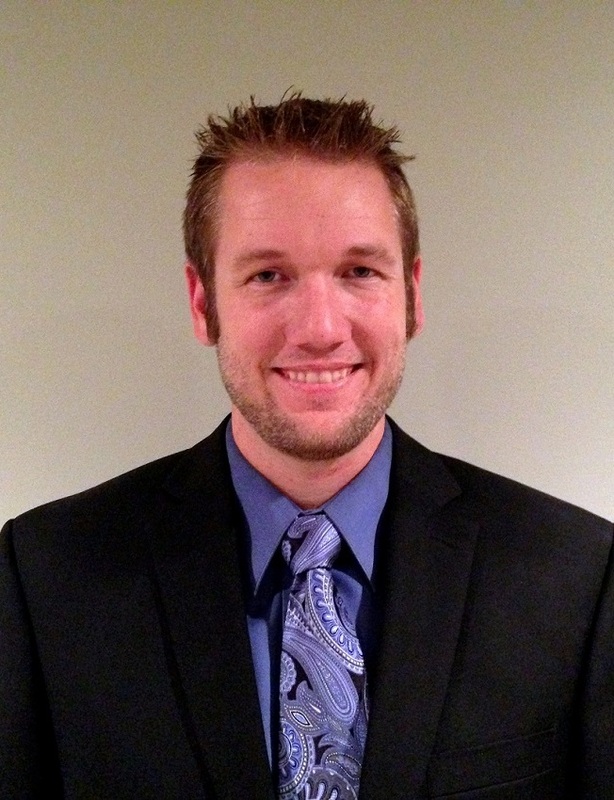 Mr. Baareman has a distinct capability of combining his extensive background in fleet management, fleet operations, OSHA training, experience as a CDL instructor and his technical training, which allows him to analyze and evaluate various situations and incidents for which his knowledge and expertise is required.